This non irritating eye shadow is specially formulated for people with allergies so it won’t irritate your eyes. 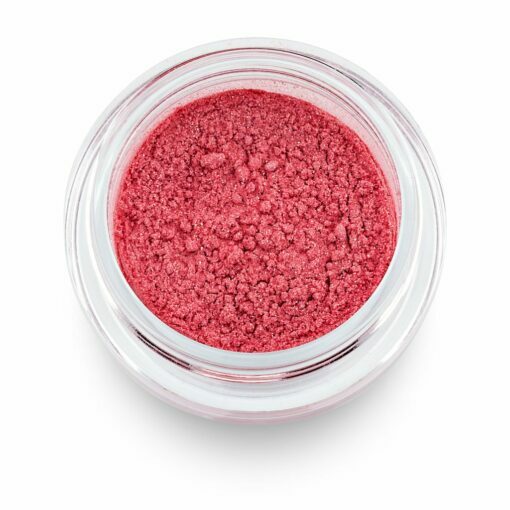 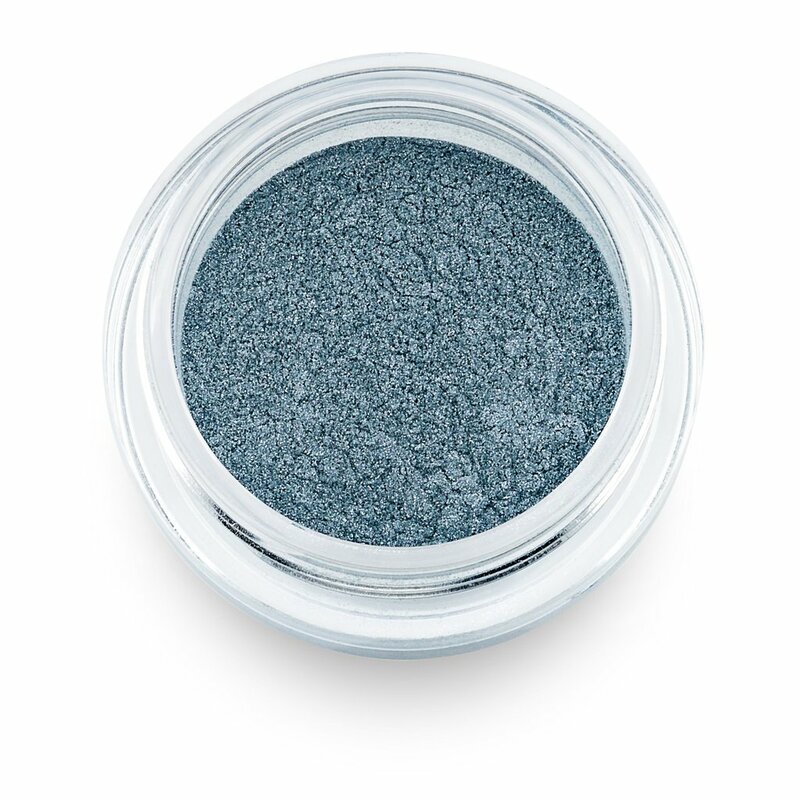 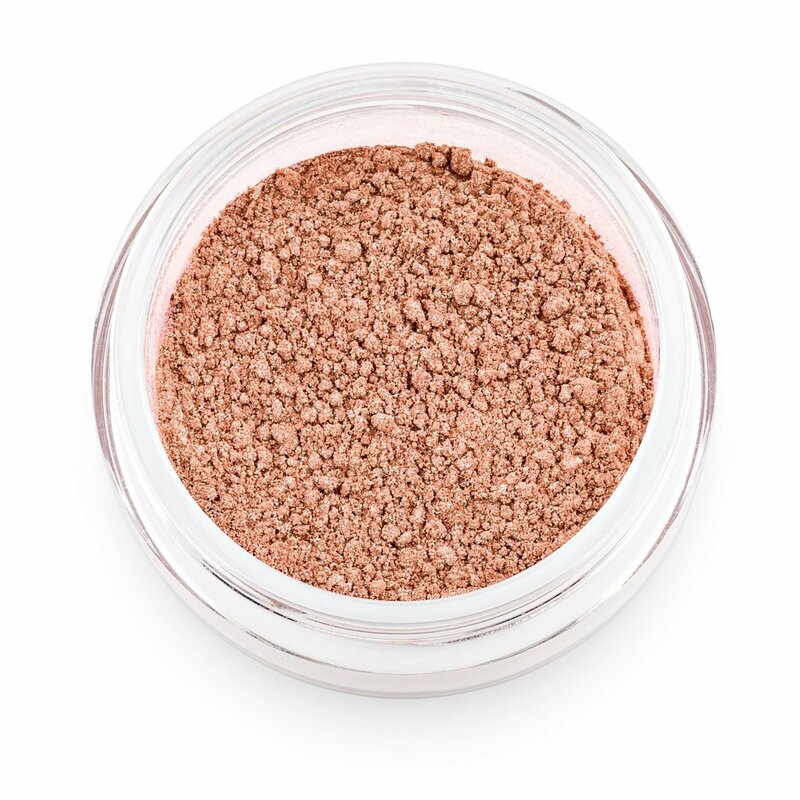 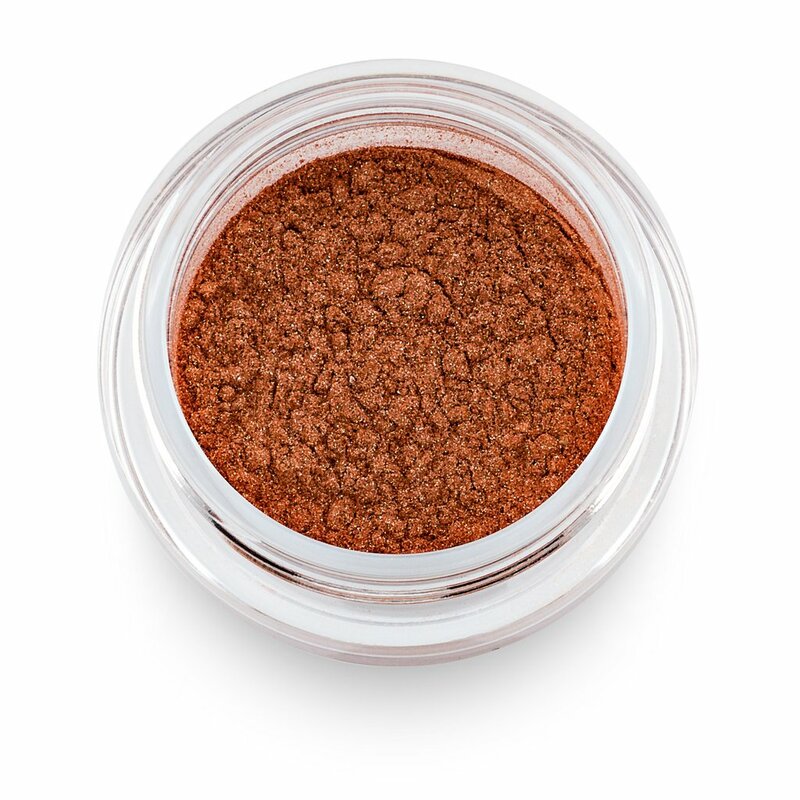 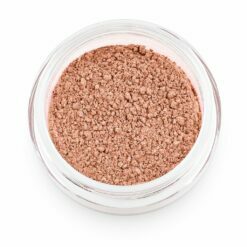 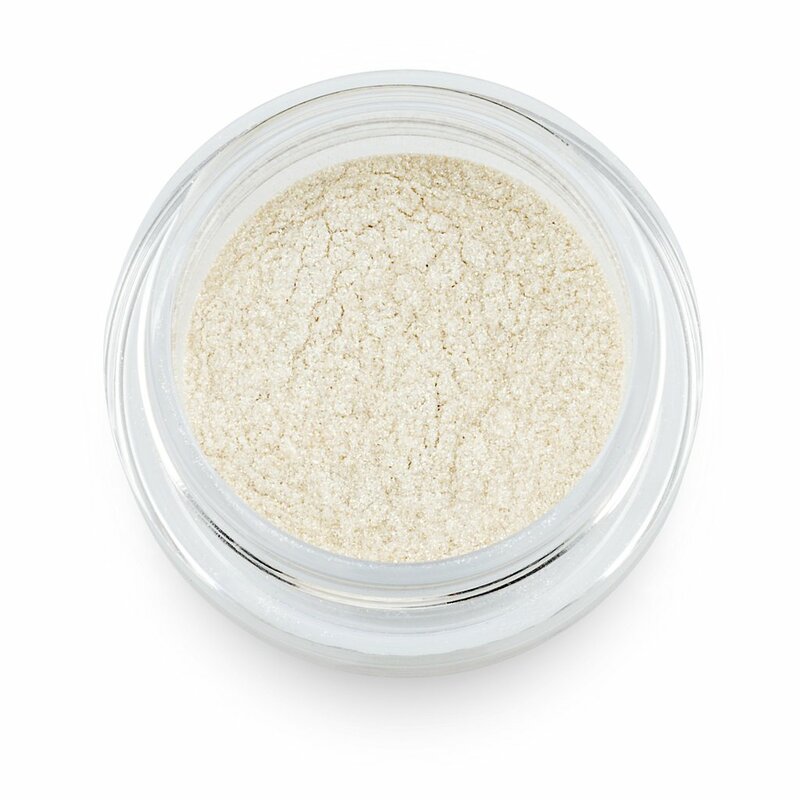 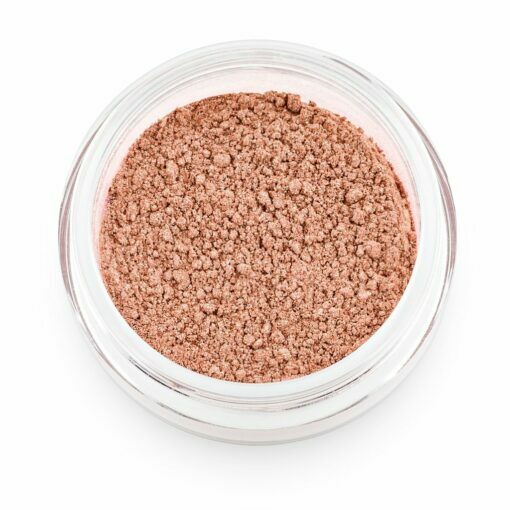 This non irritating eye shadow has been specially formulated for people with allergies. 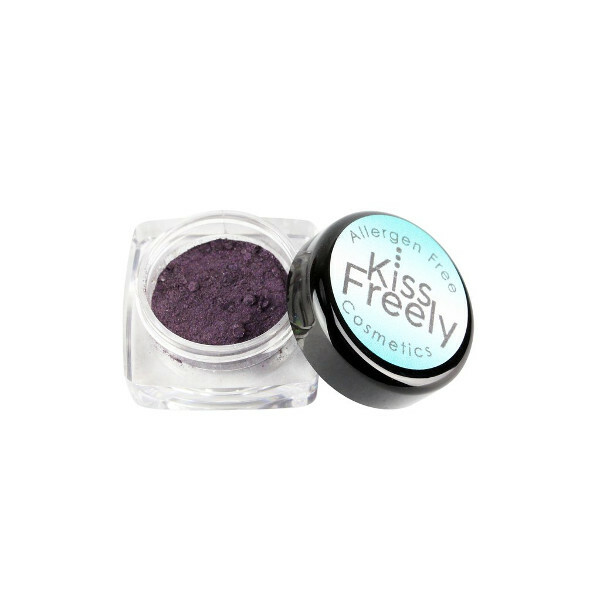 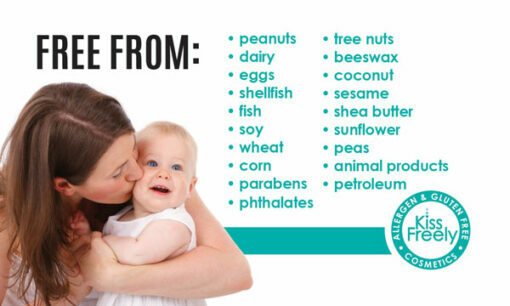 Made with simple ingredients, it is free from the top 8 allergens and more. The eye shadow contains no parabens which can cause dryness around your eyes causing irritation. zinc oxide which forms a barrier to protect the underlying skin from the sun’s harmful rays. Available in Cinderella Blue, Dark Purple, Deep Brown, Pixie Dust, Pumpkin, Tan and Tickled Pink.